Master Lock Bluetooth® padlocks make life simple. Your phone is the key. No physical key to lose and no combination to forget. 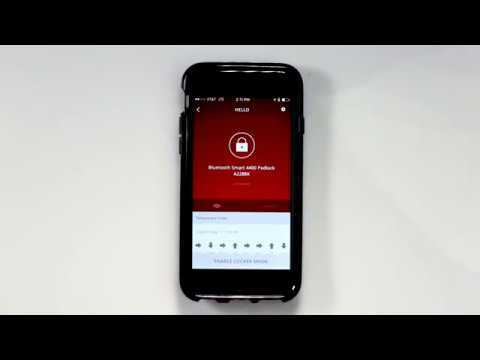 View how to get started using your Master Lock Bluetooth® Padlock. 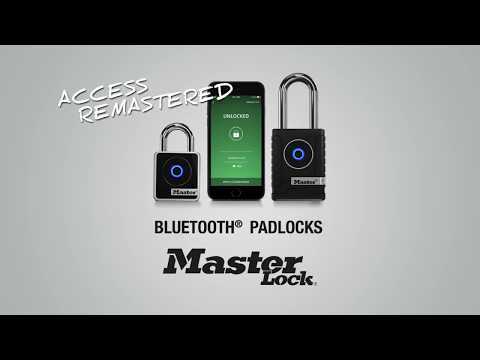 Instructions on how to register and add your Master Lock Bluetooth® Padlock to your Bluetoothenabled device. 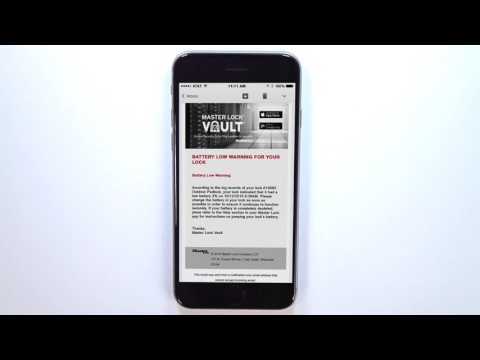 Instructions on how to grant a guess access to your Master Lock Bluetooth® Padlock. 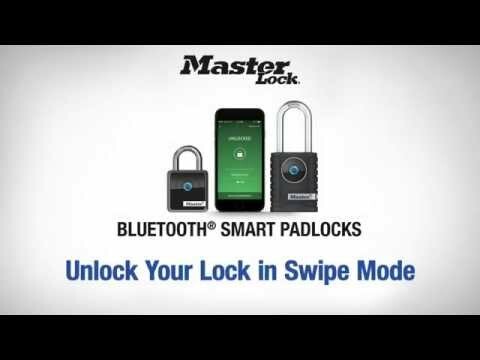 Instructions for unlocking your Master Lock Bluetooth® Padlock in Touch Mode. Instructions for changing the Unlock Mode on your Master Lock Bluetooth® Padlock. 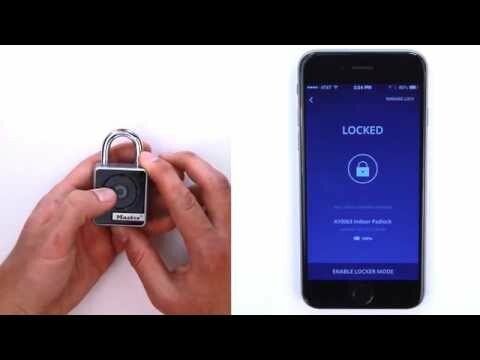 Instructions for unlocking your Master Lock Bluetooth® Padlock in Swipe Mode. Instructions on how to recognize low battery notifications on your Master Lock Bluetooth® Padlock. 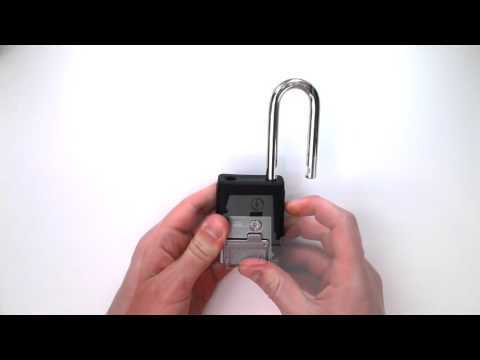 Instructions on how to replace the battery in the Master Lock Bluetooth® Padlock Indoor Model No. 4400D. Instructions on how to replace the battery in the Master Lock Bluetooth® outdoor Model No. 4401DLH. 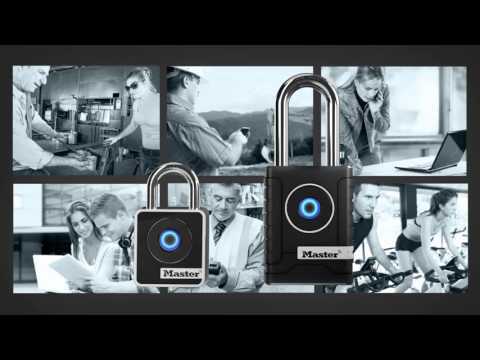 Instructions on how to unlock the Master Lock Bluetooth® Padlock Indoor Model No. 4400D with an external battery. 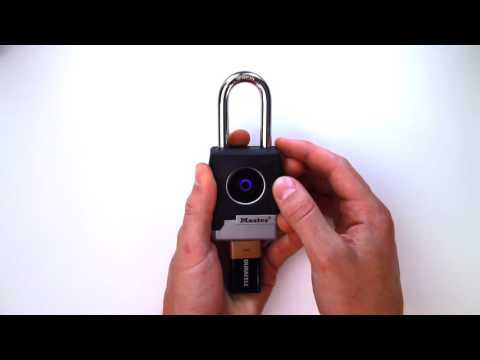 Instructions on how to unlock the Master Lock Bluetooth® Padlock Outdoor Model No. 4401DLH with an external battery. 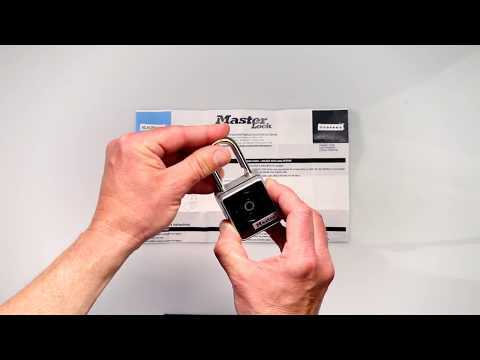 Instructions on how to send temporary codes to access to your Master Lock Bluetooth® Padlock.